Gold medallist at the Rio 2016 Paralympic Games, Turkey’s Abdullah Ozturk added to his collection of titles by emerging successful at the 2017 Al-Watani Championships in Amman, Jordan on Tuesday 21st November. However, the player to attract the attention was his colleague Hamza Caliskan; the 23 year old reached new heights. 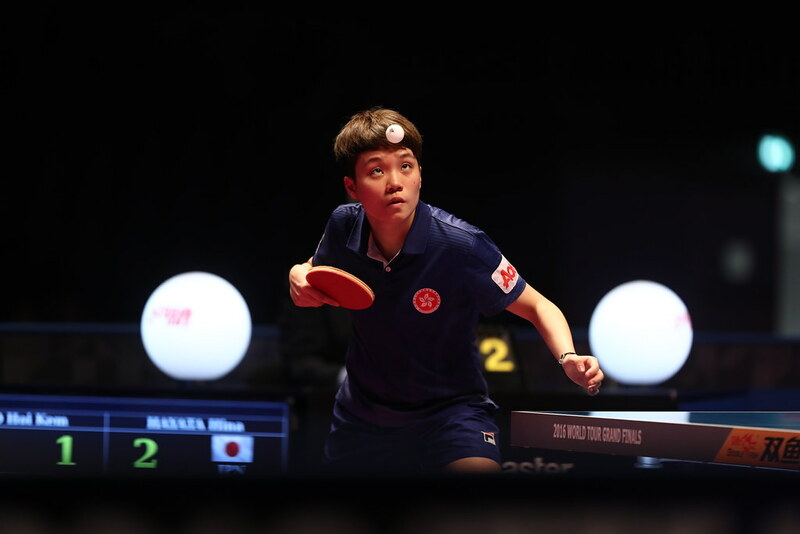 He secured his first top prize in an individual event at a Para Open International tournament. Abdullah Ozturk claimed the Men’s Singles Class 4 title in an event that was dominated by Turkey. At the semi-final stage he beat Suleyman Vural (13-11, 11-7, 10-12, 11-3), before accounting for Nesim Turan (11-8, 11-9, 11-6); a contest in which the top seed beat the second seed. Success according to status, in Class 5, Hamza Caliskan reversed the order. The second seed, in the final, he overcame Egypt’s Ehab Fetir, the top seed (11-8, 11-9, 11-6) to claim gold, having in the penultimate round beaten India’s Vivek More (11-0, 11-4, 11-4). Success for Turkey, in the one remaining Men’s Singles wheelchair event, it was success for Egypt with the host nation having to settle for silver. Mamdouch Taman secured the Class 2-3 title; at the final hurdle, he overcame Islam Al-Yamanil (11-7, 11-2, 11-7). Play in the individual events concluded; attention now turns to the team competitions; play concludes in Amman on Wednesday 22nd November.